Timeless minds aims to empower you to balance your mind and body by giving you the tools you need to create optimum health in a natural way. Either through a regular Dru Yoga class, meditation or energy medicine classes you can reconnect with yourself, release stress and tension from your mind and body naturally and easily. Relax and re-energise through our classes and build a heightened feeling of positivity and empowerment to rejuvenate the soul. Take a look below to learn more about either of these areas and to find out when and where classes are taking place. Dru Yoga is for every body. No need to worry about your flexibility, shape, age or experience. If you want to improve your physical and mental health then Dru yoga will help you to achieve this in an accessible body positive practise. In order to maintain optimum health our energy system has to be cared for. By focusing on your body as a living system of energy you can learn how to manipulate the energy to improve your health. Having a daily mediation is one way to calm the mind and feel focused. Learn how to fit this into your daily life in an easy and accessible way. Whether you want to feel calmer and more in control of your life or just want to relax. 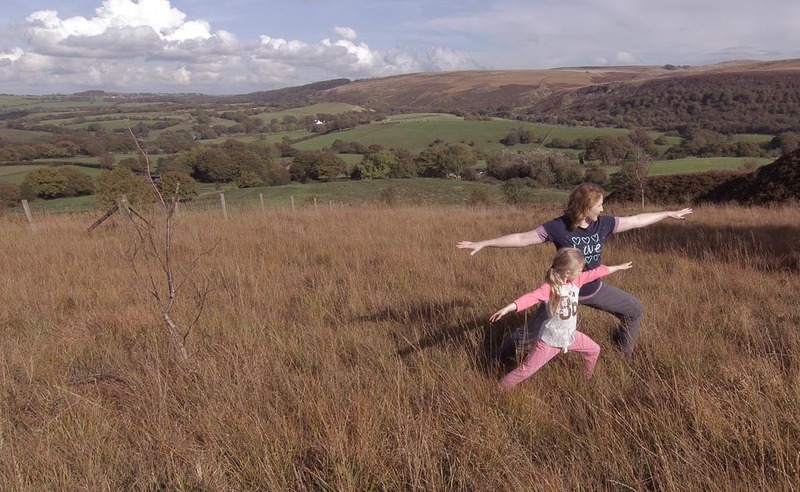 The friendly, local classes around Chorley run by Karen are for everybody. You don't have to be super fit, flexible or wear the latest yoga fashions....honestly. Come along and give it a go, what have you got to lose? Hi, I'm Karen and I have been living and working in Lancashire all my life. I have been practising yoga for many years and first thought about training to be a Yoga teacher in 2007 when I completed the Foundation course with the British Wheel of Yoga. However life sometimes gets in the way and whilst I continued practising yoga as a student I didn't take it any further but harboured this dream of becoming a teacher for several more years until I discovered Dru Yoga. When I came across Dru Yoga I was totally hooked and knew that this was the style for me and that I had to share this with everybody as it is such an empowering form of yoga. 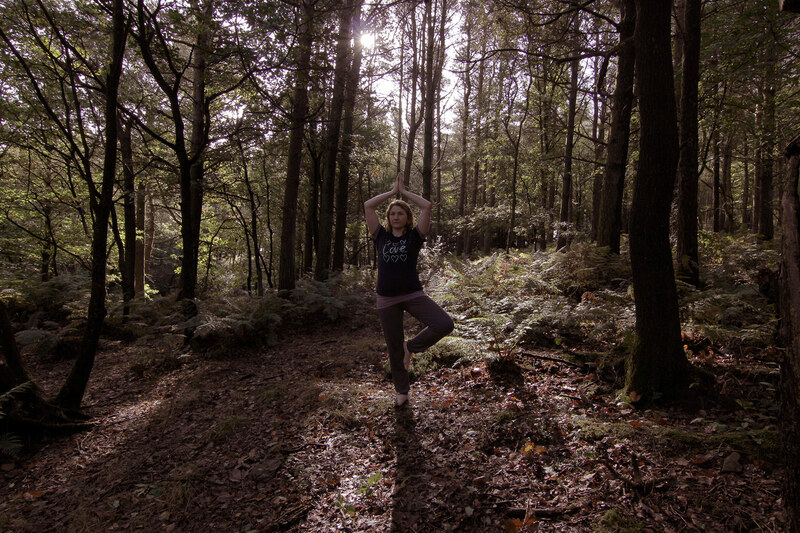 I love doing yoga outdoors and really feeling a connection to nature. Please watch the short film that will show you how beautiful Dru Yoga is. It was filmed on Healey Nab in Chorley, a place that really inspires me and demonstrates how lucky we are to live in such an amazing place as Chorley!